To Theme or Not to Theme (VBS) — That is the Question! I hear this conversation pop up at kids conferences. “I love this year’s Vacation Bible School theme.” “We pick our VBS based on how cool the theme is!” “We don’t use a themed Vacation Bible School, we just take our kids through the Bible.” These are common comments. 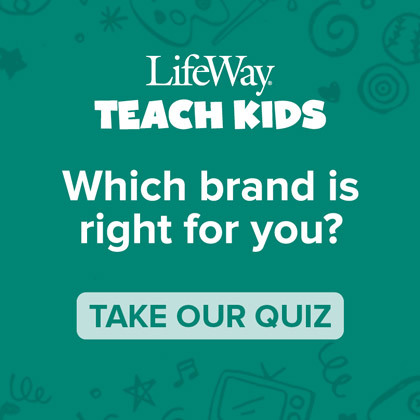 The final answer is up to every kids leader, but I’ve noticed that many kids ministry leaders pick their VBS based on the theme. Before I go into the topic I want to emphasize that the theme should be secondary to the content. Please, please, please consider the essence of what that VBS proposes to accomplish. Is it evangelistic in nature? Is Jesus at the center? Does it wisely unpack God’s Word? Answer “yes” to those questions and then we can move on to the theme. Why Do We Do VBS? 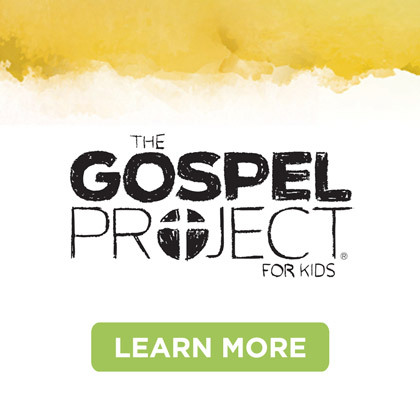 First of all, according to Barna, it is still the #1 evangelistic tool in children’s ministry. 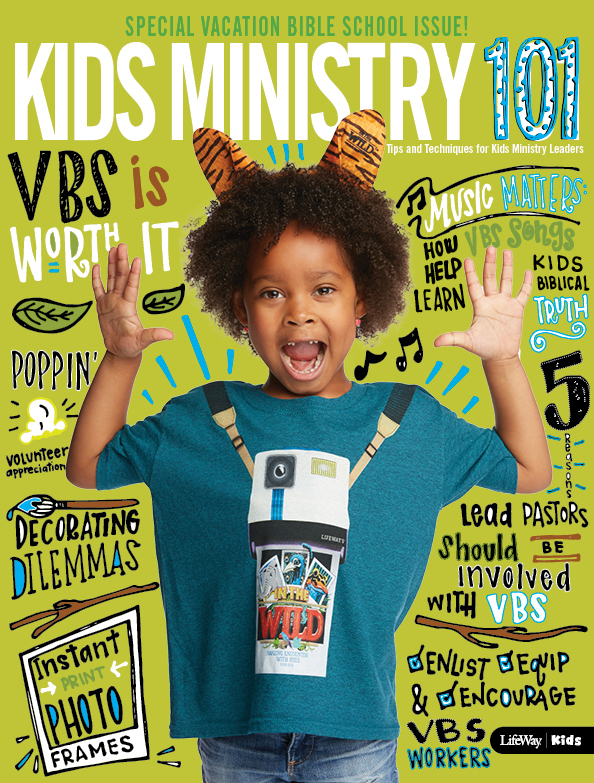 We also know that it has potential to bring families into the church, though that goal is often under-strategized VBS has a rich history as well. 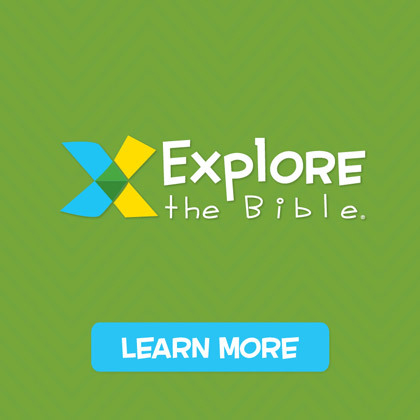 Why is a VBS Theme Important? Because of the two reasons listed above. A great theme will make kids more interested in attending. Furthermore, a good theme will make parents interested in bringing their kids. A good theme that’s kid-friendly might also help them to see that God’s Word is absolutely relevant to their lives. That’s critical. Jesus “themed” most of His parables in the context of his audience. He took them to another place and time as he told stories that framed up and contextualized God’s bigger story. 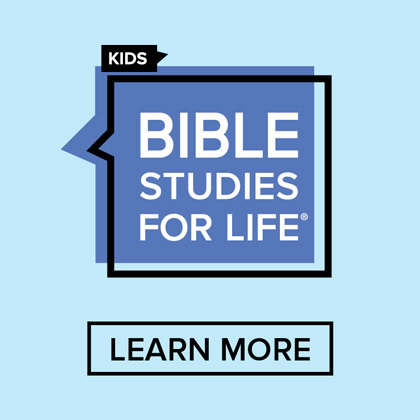 VBS gives us the opportunity to put a “theme” to God’s story in a context to which kids can connect and better understand. 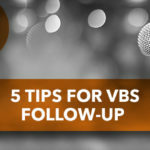 Are You Reaching Unchurched Kids through VBS?